Home » News & Events » Mirexus Biotechnologies is now an Industrial member of Nano Ontario. Mirexus Biotechnologies Inc. is pleased to announce that it is now an industrial member of Nano Ontario; a not-for-profit organization that embodies the interests of the academic, industry, government and financial communities and organizes outreach activities that exemplify the ways in which nanotechnology can benefit society. Nanotechnology is an emerging field in which new materials and devices are being developed at the scale of individual molecules. The term “nano” comes from “nanometer”, which is one-billionth of a meter, or one ten thousandth of the diameter of a human hair. This scale is so small that it is difficult to imagine, and it was not until recently that these structures could be measured. This capability has led to an explosion of new applications. 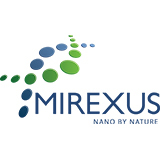 Mirexus Biotechnologies Inc. is a safe and natural biomaterials company based in Guelph, Ontario that is manufacturing a novel nanotechnology based on polysaccharide nanoparticles that can be used in a wide variety of markets ranging from cosmetics to nutraceuticals to biomedical applications in animal and human health. 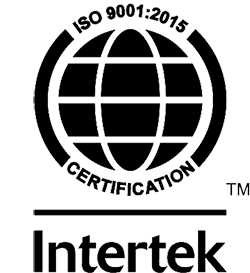 Originally developed in the University of Guelph in the laboratories of Professor John Dutcher; this technology is now being marketed globally. Nano Ontario is part of the national organization Nano Canada, which has other provincial chapters. 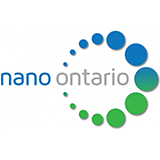 Nano Ontario’s members work together to raise the profile, increase the research, build the investment and drive economic returns from nanotechnology in the province and across Canada.